What a great weekend! 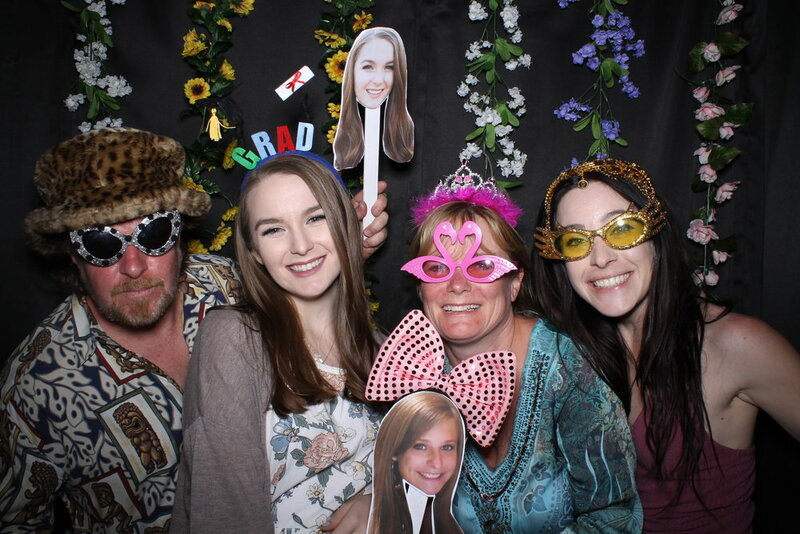 The photo booth rental for Alyssa & Kimmy's Graduation Party in Huntington Beach, CA was a complete success. SO many new props and we even had a custom floral background made by Alyssa. Congratulations Alyssa & Kimmy! 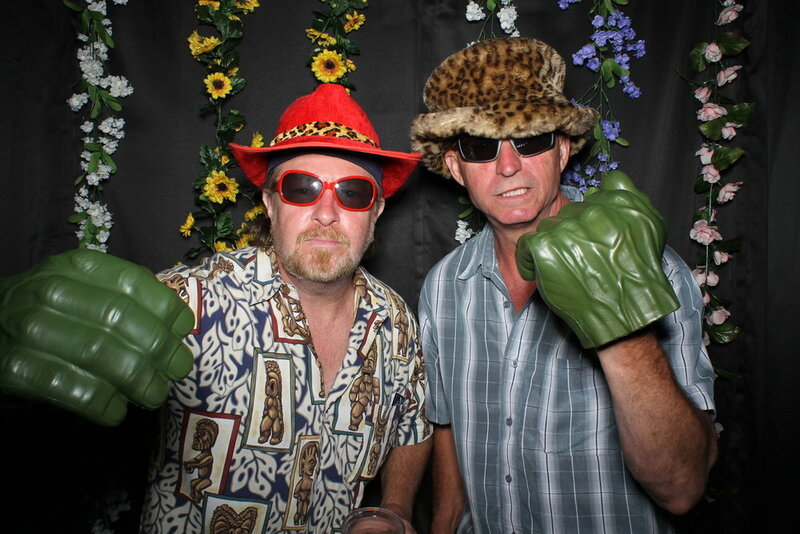 "I highly recommend Devin with Cheers to You Photo Booth. He went out of his way to make my graduation party a total hit. He worked with me to create a custom floral backdrop and used the artwork I made for a custom snapchat geofilter to make our photo strips match! Devin is very professional and he puts great care into his work to ensure a pleasurable experience for his clients. Thank you, Devin!"